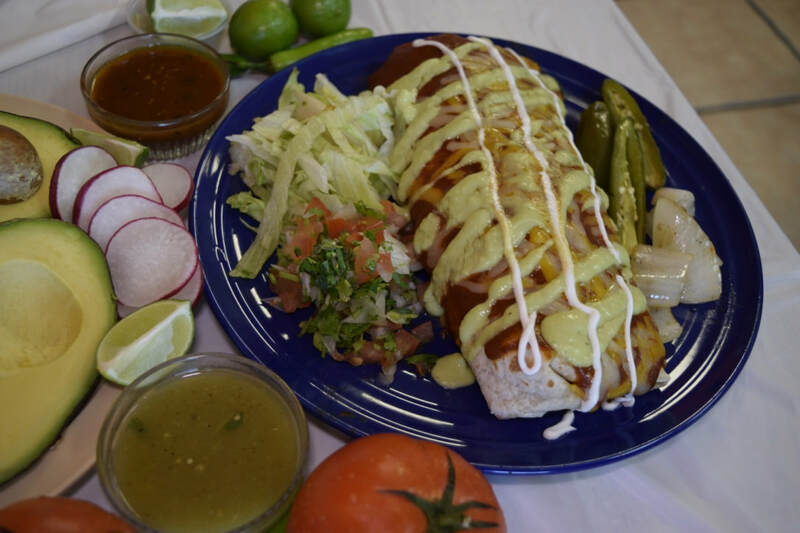 Whatever you are hungry for, we have it at Taqueria Mi Casita. All of our flavorful ingredients are specially prepared by our "taqueros" to give you the true taste of traditional Mexican Cuisine. 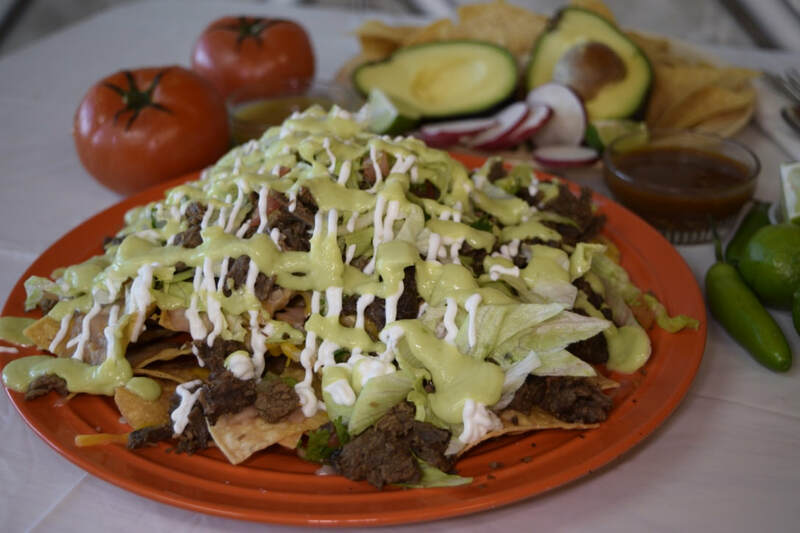 Whether it is our succulent grilled steak, our unique in-house salsas, fresh-made tortilla chips, or our family-recipe flan, nothing will satisfy you until you come back home to Mi Casita! 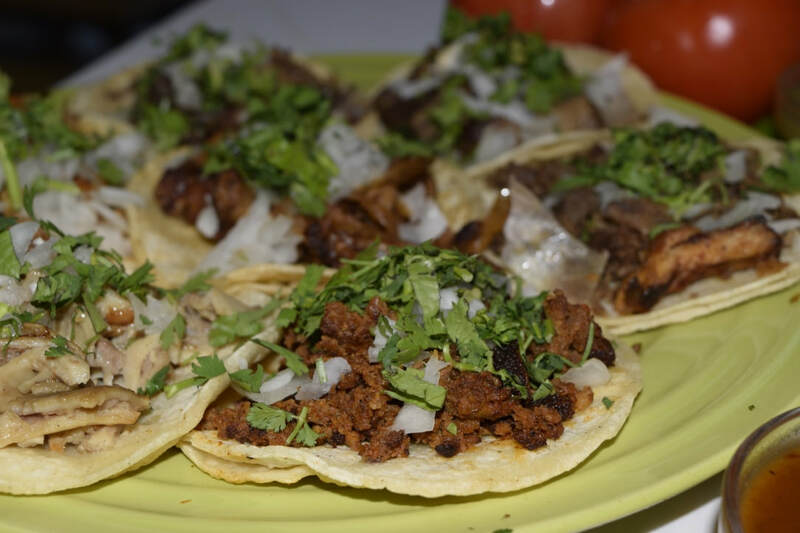 Each taco is prepared with two corn tortillas, your choice of meat, fresh cilantro and onions, and in-house salsa. 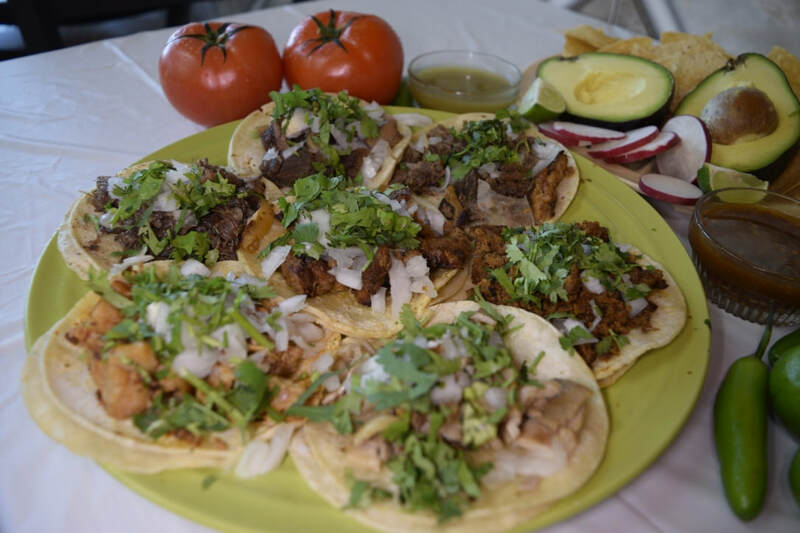 These tacos are authentic Mexican street tacos and full of flavor! Guacamole, Sour Cream, Cheese, Pico de Gallo, Radishes, and Fried Chiles are available upon request. 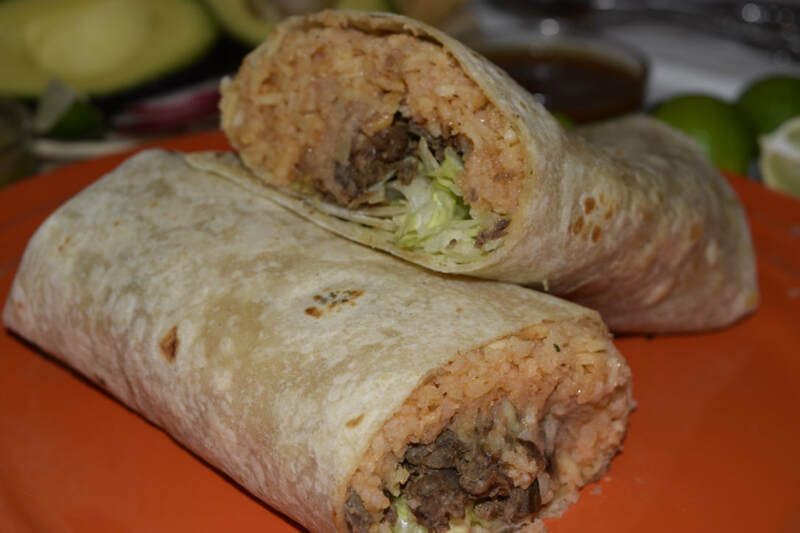 Regular Burros are made with a giant flour tortilla and hold rice, beans, and your choice of meat. You can also add other toppings in your burro; just let your taquero know what you like. They are big and delicious! BREAKFAST BURRITO (Eggs, Bacon, and Potatoes; other fillings optional) - One of our most popular burros and the perfect way to get your day started - or ended! 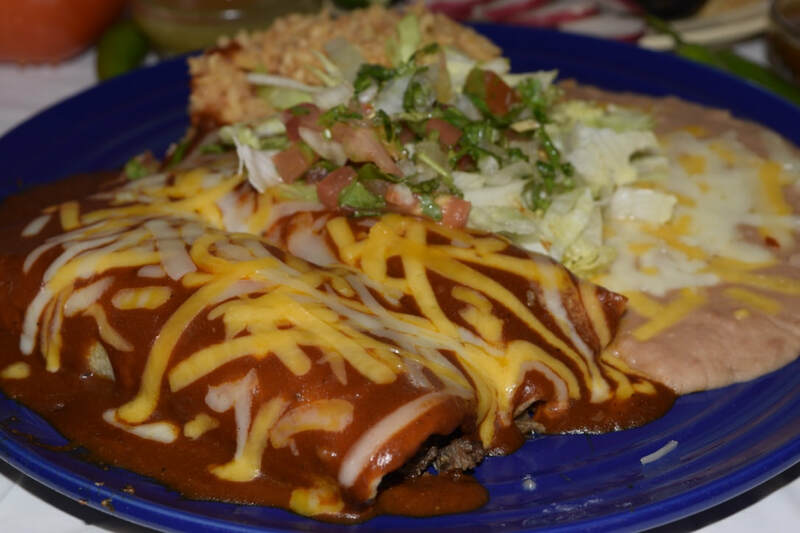 Our Enchiladas are made with a unique sauce you will find no place else and served with rice and beans. 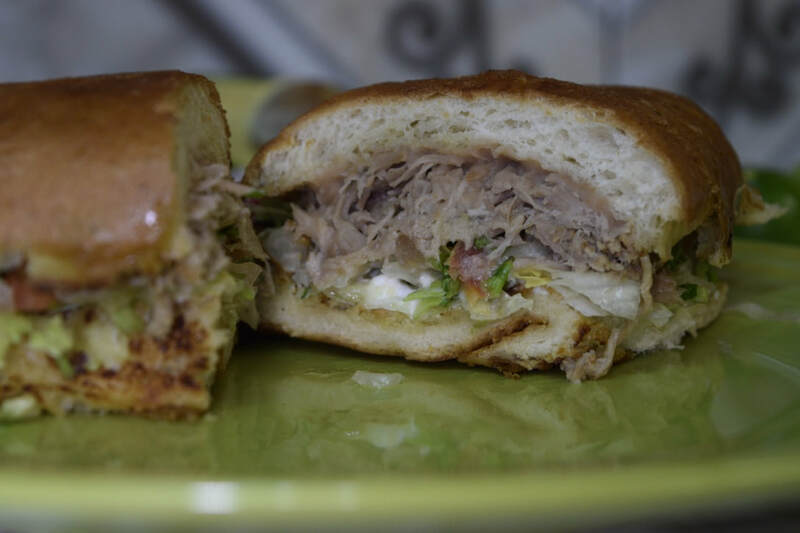 Enjoy your choice of meat and toppings on soft toasted Mexican bread. Pro-tip: Beans on your sandwich tastes amazing! Fresh-made tortilla chips are piled high and topped with melted cheese, beans, and your choice of meat. Try adding guacamole and sour cream for added flavor! A giant flour tortilla packed with melted cheese and meat and then toasted. If you're SUPER hungry, try a SUPER Quesadilla! A crispy corn tortilla brings your choice of meat and toppings right up to your mouth. No utensils required! Get all of your favorite meats and toppings served on a bed of cool lettuce. Ranch dressing optional. A traditional tripe and hominy stew that is a totally authentic Mexican experience (and known to cure even the most brutal hangover). Our take on a traditional favorite dessert. We cook our sweet custard in a cake pan and serve it in wedges. It is the perfect sweet ending to your meal!